It’s no secret that asbestos is harmful to the human body, but few people realize just how harmful it can be. The inhalation of asbestos fibers can cause a number of health concerns ranging from increased occurrence of laryngitis to cancer. Let’s take a look at how Asbestos effects our body. When inhaled, asbestos particles build up in the lungs and impact the ability of the lungs to function. This begins with shortness of breath but can quickly progress to difficulty breathing when at rest. As asbestos fibers are inhaled, they cause a lot of irritation to the airway and lungs. This irritation leads to an increased risk of respiratory concerns such as laryngitis. These things are minimal in comparison to other ways asbestos effects the human body, however. When inhaled, asbestos fibers reduce lung capacity as we mentioned above. 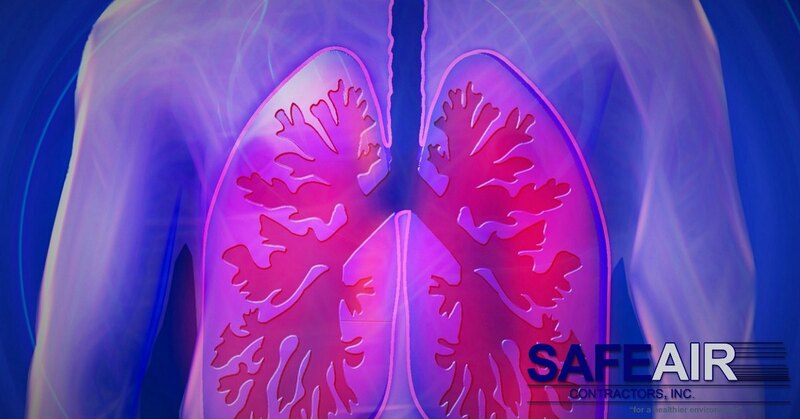 This decrease in lung capacity causes decreased oxygen to be circulated around the body. In turn, the heart has to work harder to deliver more oxygen to the organs of the body. This increased workload eventually leads to the heart working too hard and failing. One of the most well-known effects of asbestos on the human body is the development of cancer. Lung cancer and mesothelioma are the most frequently seen cancers in individuals who have been exposed to asbestos. Both lung cancer and mesothelioma are painful diseases that can lead to early death. To date, there is no cure for mesothelioma. Unfortunately, almost all of the effects of asbestos on the human body result in pain. This pain can range in degree, but when associated with the buildup of asbestos fibers in the lungs, this pain can become unbearable. What causes it? Most frequently, the pain associated with asbestos comes from the development of tumors and loss of elasticity in the lungs. As the lungs try to expand, tumors are compressed or shifted causing pain and the lung tissue which is no longer as elastic as it once was is unable to stretch to accommodate air intake. How Can You Avoid Suffering Asbestos Effects on the Human Body? Sadly, the many side effects of asbestos exposure on the human body are long-lasting. Depending on how long you have been exposed to asbestos, these long-lasting health effects can worsen over time and even contribute to early death. For this reason, it is important to address the presence of asbestos in your home as soon as possible. Asbestos abatement and removal are the best solutions for preventing the negative effects of asbestos. 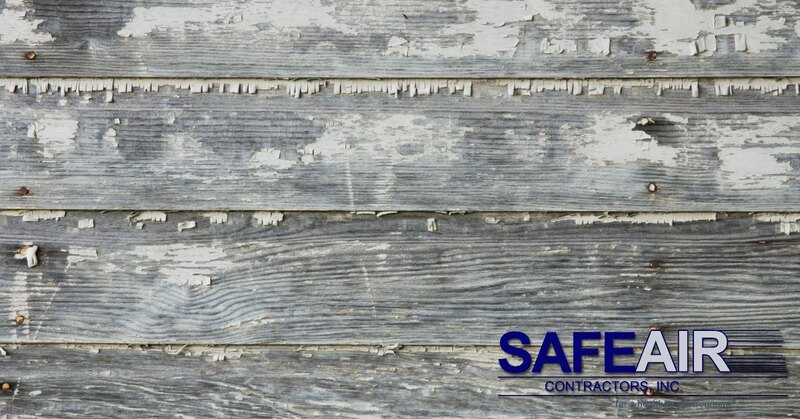 It is important to employ a professionally licensed company like SafeAir Contractors for your asbestos removal and abatement project, however, to prevent increased exposure to asbestos. If you live in the Mentor, Ohio area, give us a call at 440-639-1191 and see how we can help with your asbestos removal and abatement needs!